ABC Russian: How to define your knowledge of Russian language? How to define your knowledge of Russian language? I think that the best way to define your knowledge of Russian language is to do the Russian language test. 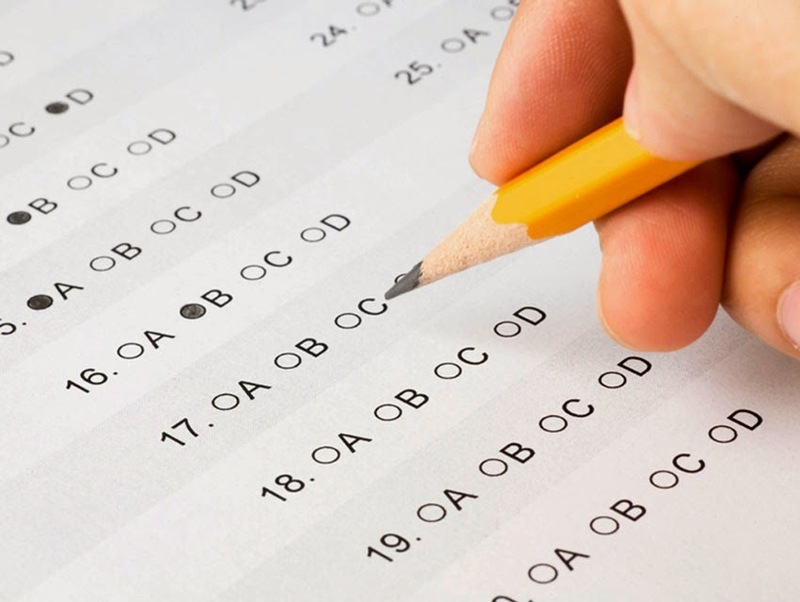 There are a lot of them, but there is only one certified test (like TOEFL or IELTS) The results of this test you can use in any purpose- just for you, to apply to a university or in any other organisation. This test is called TORFL - Test of Russian as a Foreign Language. In Russian we call this test TRKI (ТРКИ - тест русского языка как иностранного) This test describes different stages of language mastery and creation of tests specifically designed to measure Russian language proficiency. Independent and objective control provided by a unified testing system will allow to measure Russian language proficiency regardless of where, when and for how long the student studied Russian, and will allow for correlation of language proficiency in Russian with other foreign languages as well as promote recognition of international language proficiency certificates. A universal system of testing will also foster unification of Russian language teaching methods in Russia and abroad. There are 6 levels of your knowledge of Russian, conforming to schema of the Association of Language Testers in Europe, and the Common European Framework of Reference for Languages. ТБУ/ A2 Test of Russian as a Foreign Language. Basic level. TPKИ-1/B1 Test of Russian as a Foreign Language. First level. TPKИ-2/B2 Test of Russian as a Foreign Language. Second level. TPKИ-3/C1 Test of Russian as a Foreign Language. Third level. TPKИ-4/ C2 Test of Russian as a Foreign Language. Fourth level. Each level is characterized by certain skills and practical communicative objectives in different areas of activity. The standard takes into consideration the communicative situation and factors affecting it, personally oriented communicative objectives and their achievement via different communicative strategies and tactics in major types of communicative events, types of discourse and corresponding grammatical systems and vocabularies. Section 1. Vocabulary and Grammar. I’ll write more about each level and soon you will be able to do free tests.